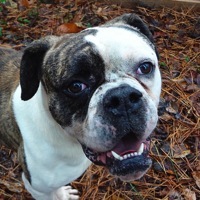 - Alabama American Bulldog Rescue - ADOPTIONS - Rescue Me! Zig is a sweet 3 year old boy- he is already fixed and ready for his new home. His birthday is October 12.